I really wasn’t planning on buying or reviewing these but lights out reviews from a couple of the big boys made me curious. (Oddly they are the only reviews I could find). Sizing: true to size but slightly short toe box. Narrow foot stay true to size, wide footers go up a half a size. 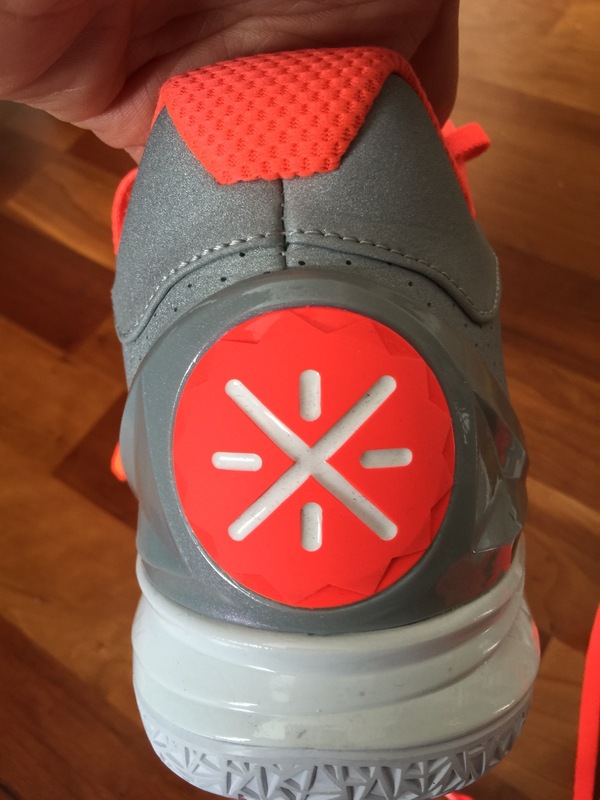 I always rate traction first because I feel it is the most important aspect of a shoe. I had high hopes after watching reviews and went with a non translucent sole. I found the traction good on clean floors but not great with even a little dust. On perfectly clean floors they worked great but what doesn’t ? Small amounts of dirt and I was slipping a bit. I had to wipe on this pristine floor which is pretty sad. Pic above is taken on same day. Dusty floors I had to constantly wipe to keep from slipping. The compound used on the WoW 4 isn’t very pliable or soft but it looks like it would last outdoors. In addition the grooves of the pattern are flat rather than sharp so that doesn’t allow the grooves flex and brush away dirt as effectively. 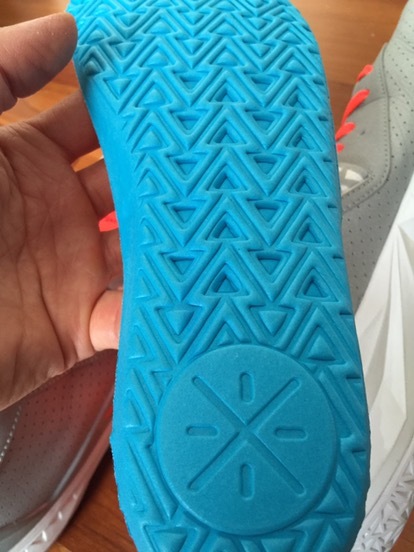 I also feel that making the pattern a triangle inhibits how much the grooves can flex. Triangles are very strong structures and basically each side is supporting the the others, therefore preventing them from flexing fully. 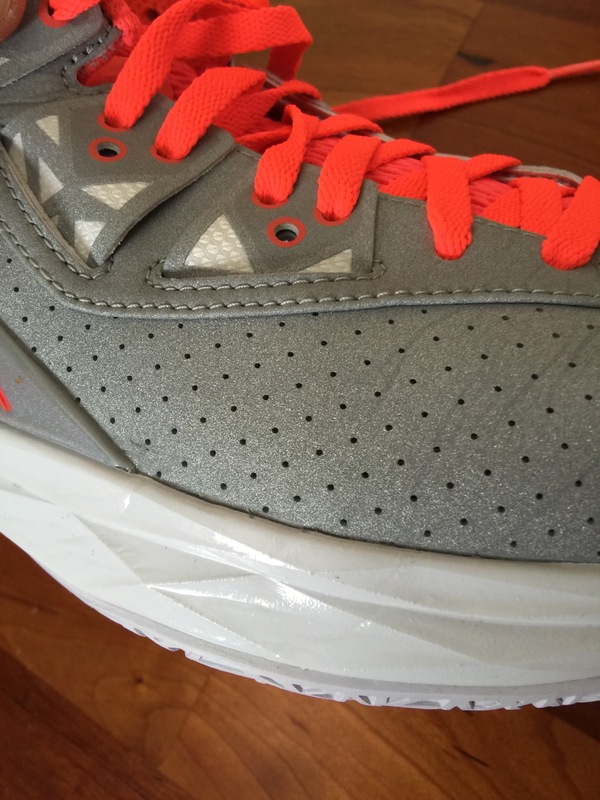 Li-Ning uses Bounse as their “premium”cushioning set up and I put premium in quotes because it doesn’t feel like anything special at all. The first few hours, I really hated the cushioning; I could feel my neuromas in my feet talking to me during play asking for forgiveness. The next few times I played in these, they played slightly softer but it didn’t magically turn into anything special. As harsh as this sounds, I’d take Nike Phylon over this. It at least has some rebound effect and isn’t nearly as dense feeling. Note to LiNing, Just because you call it a cool name doesn’t mean it works. 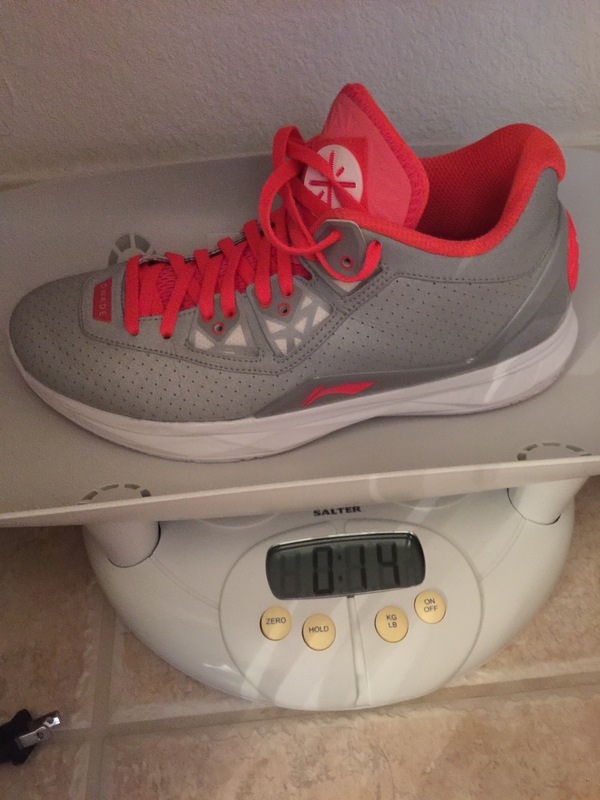 I went true to size and I should have gone up half a size. 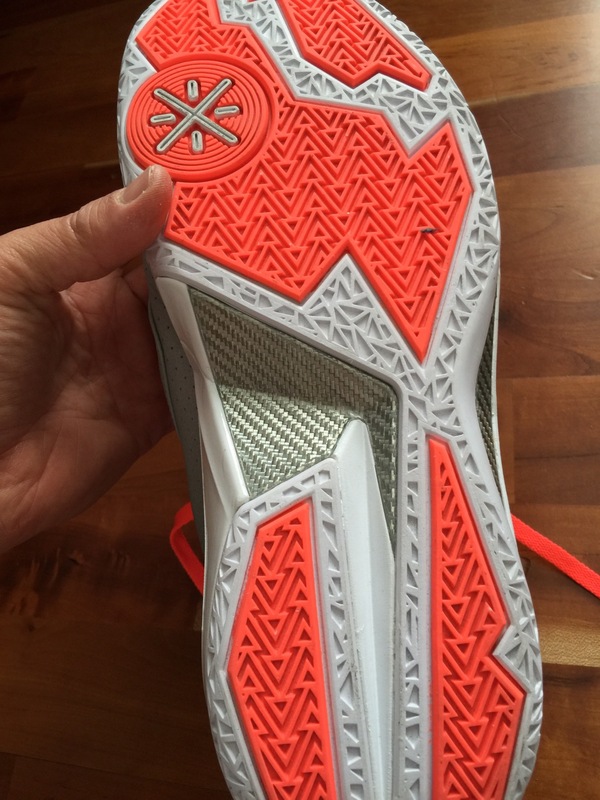 The toe box is a little short, by about 1/4 size -1/3size . I figured this would be okay since I don’t have super wide Flintstone feet but I was wrong and should have gone up half a size. My feet were killing me and my left foot went NUMB while I was playing (and yes I adjusted the laces loosely) the first few hours. 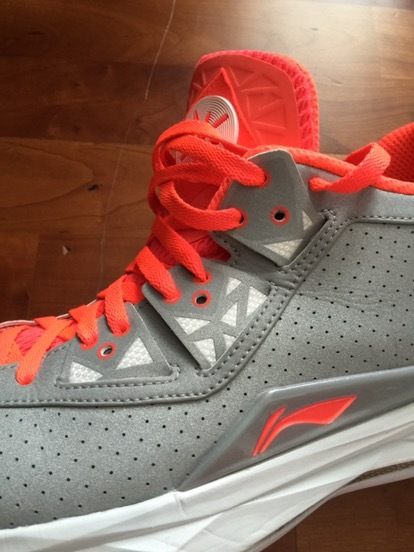 I think had I opted for the mesh upper, it would have been fine because the synthetic has very little stretch in it. Thankfully after that break in period, the numbing subsided as the upper stretched a little. Speaking of materials, as I’ve stated before I’m not a materials snob but for $190 for an off brand, these better have amazing materials. And the verdict for me is they are above average but not premium. I know previous models of the WoW featured real leather and was a big selling point but I guess Flash decided he need a little more flash and speed so he opted for a lighter material. I went with the full synthetic 3m upper because I wanted the best possible lateral containment. There is very little stretch or give in this upper. If you want more comfortable upper, I suggest going with mesh but if you need more containment like me, stick with synthetic. 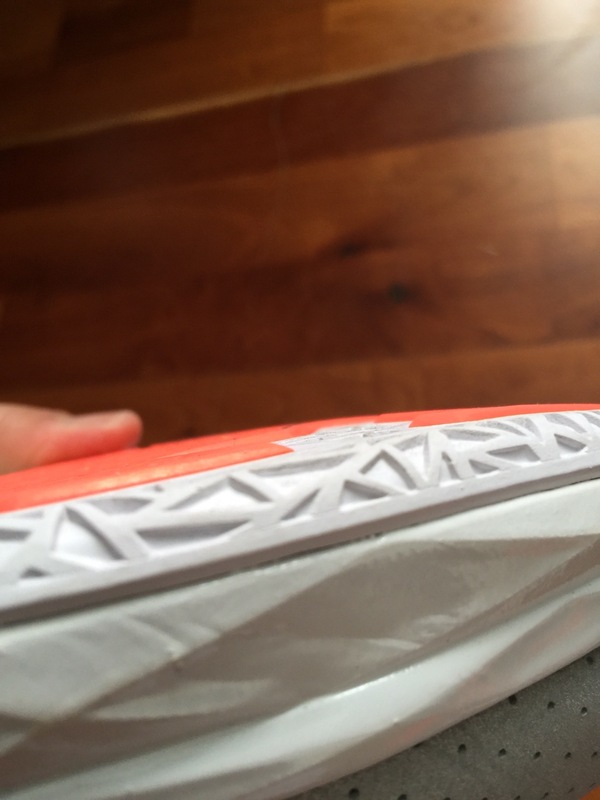 The straps actually stretch all the way down into the base of the shoe so you’re really strapped into the the shoe. The width of the straps also aid in containing the foot on lateral movements so even with the mesh upper, I think you’ll be fine. 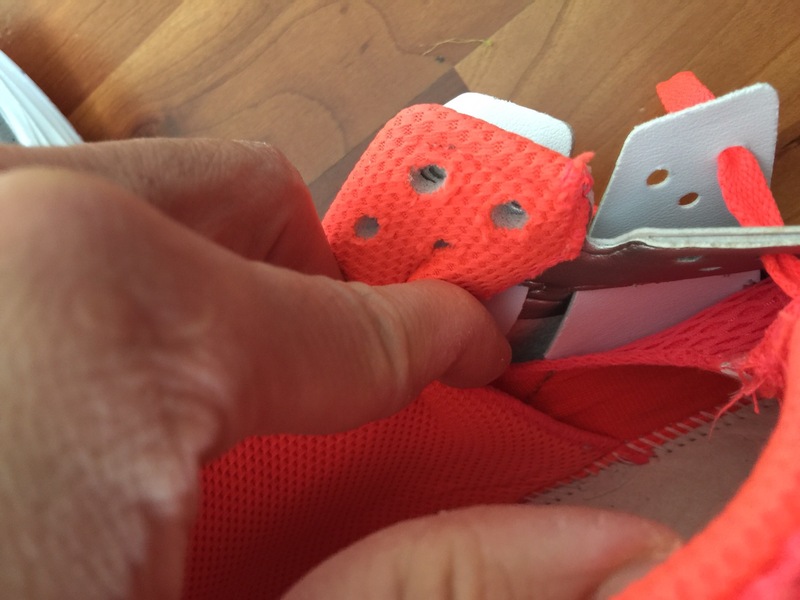 Unlike Flywire, a wide strap has more surface area and width to absorb force. That’s why you don’t see strings used on seat belts. 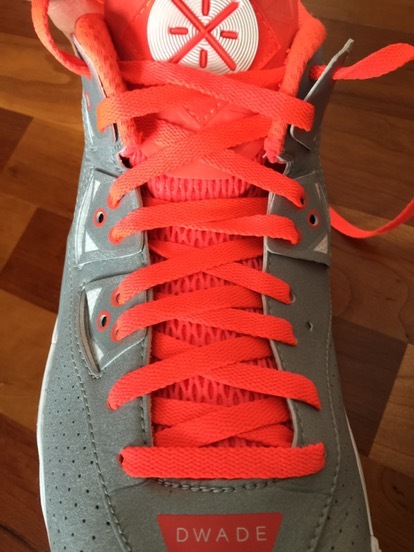 There are plenty of lacing options with the WoW 4 which is a rarity these days. These are what I call high low cuts. Not really low like current Kobes but more like the AJ III which I really like. 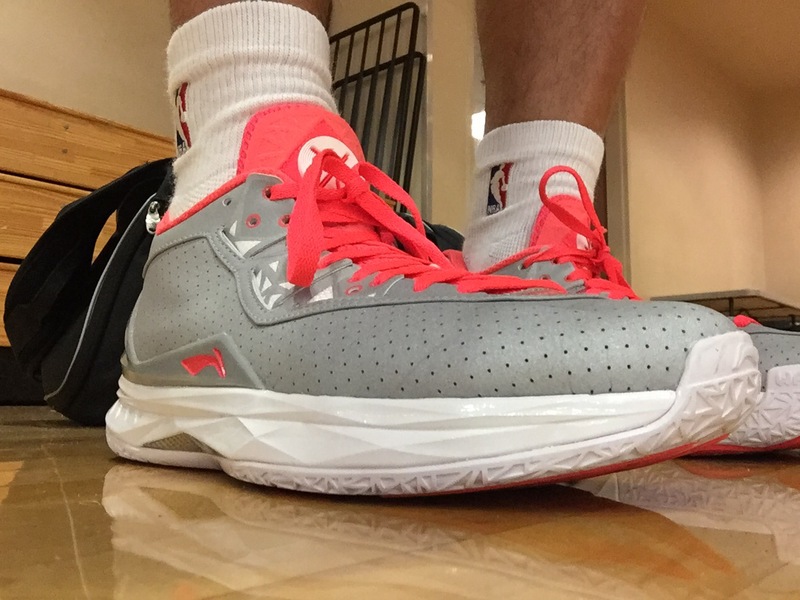 Gives you just enough mobility around the ankle but not so much that you feel like you’re playing in running shoes. This beautiful heel counter does a great job and extends fairly far down the shoe. 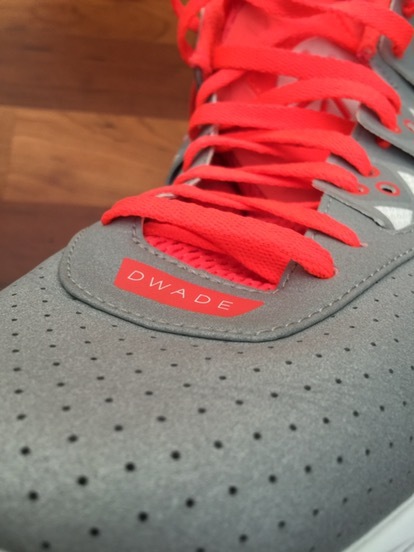 I think the Wade logo is fantastic too. Simple, clean look. 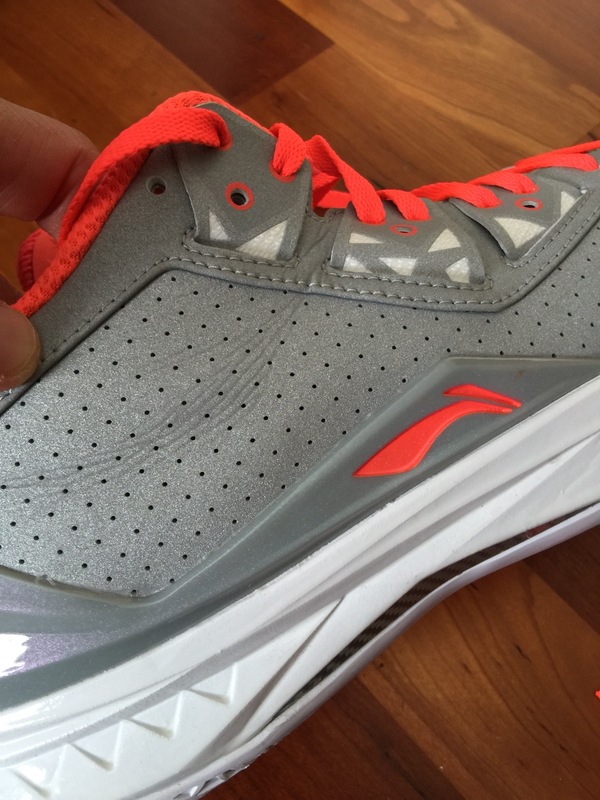 The wide flat outsole gives a nice stable base for the player and there is no tippiness. 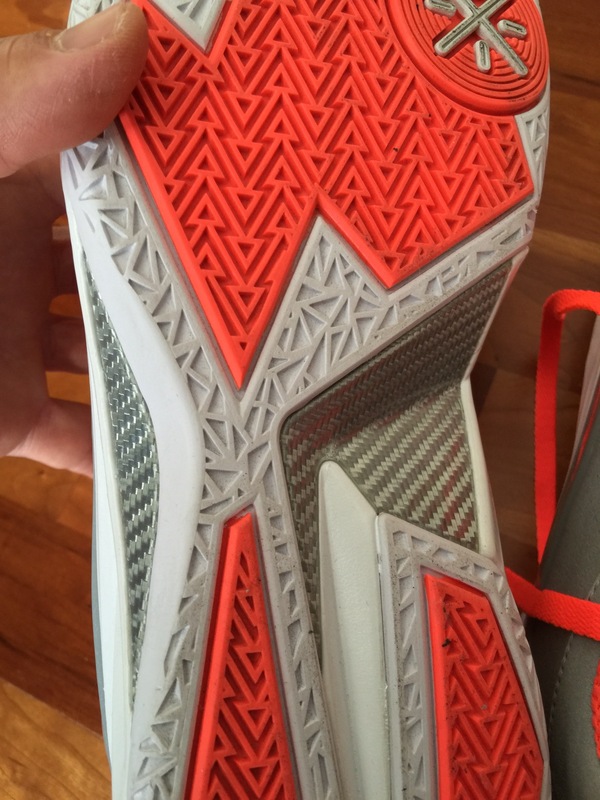 No outrigger was used because the sole is already wide and flat. Lateral containment is a strength of the WoW 4. The previously mentioned straps add additional strength on hard cuts but most of the containment is due to the synthetic upper and the extended heel counter that come all the way to the midfoot. 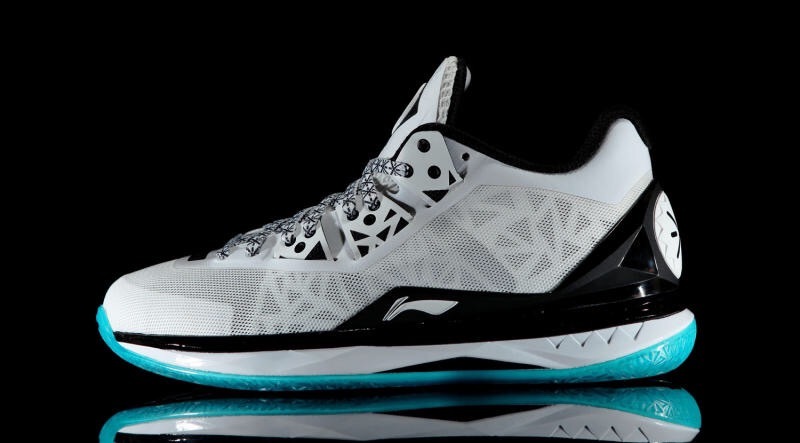 I really wanted to like this shoe because I’ve always liked Dwade as a player and almost bought those Converse Weapons he wore back in 06 just because he rocked them. 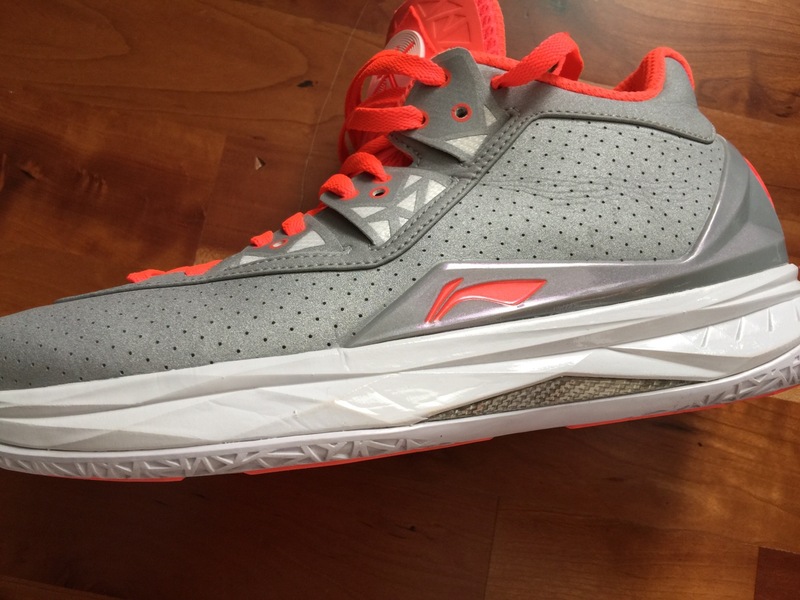 However, for the $190 price tag, you’re only paying for the Wade name; Li-Ning, at least here in the US, has nearly no weight as a brand. The Wow 4 is a very mixed bag for me. 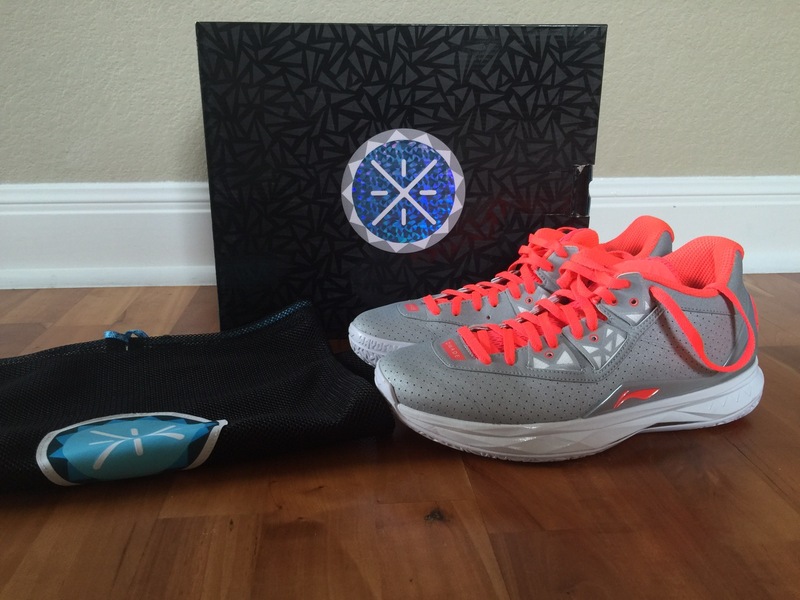 The highlights of the shoe are the fit, stability and containment while the lowlights of the shoe was the cushioning and slightly above average traction. Some players won’t mind the cushioning set up but I for one, expect a shoe to excel in every aspect when I’m paying $190. There are much better options at lower price points . Actually at $190 there aren’t many shoes above that price that go buy something else and take your girlfriend or/and wife out to a nice dinner. $190 is just…insane. 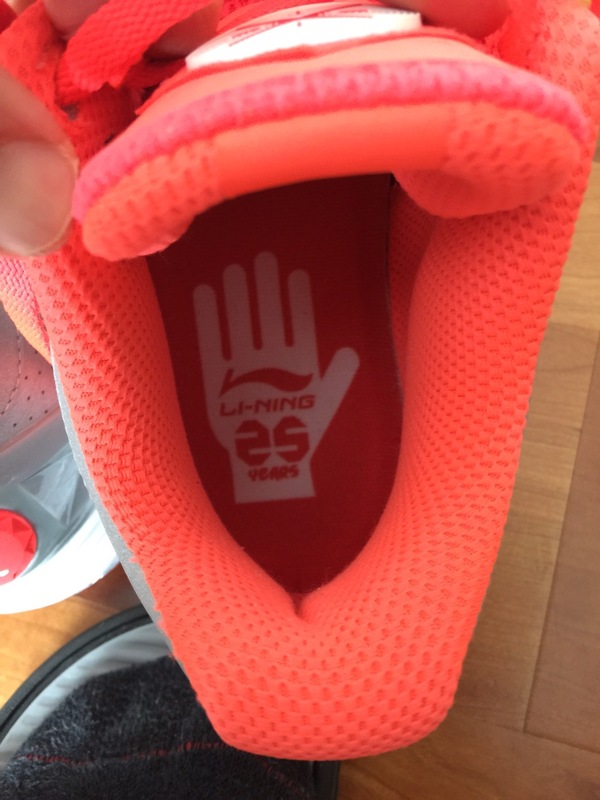 To me it’s just another failure in a long line of them by Li Ning in terms of capitalizing any market share. 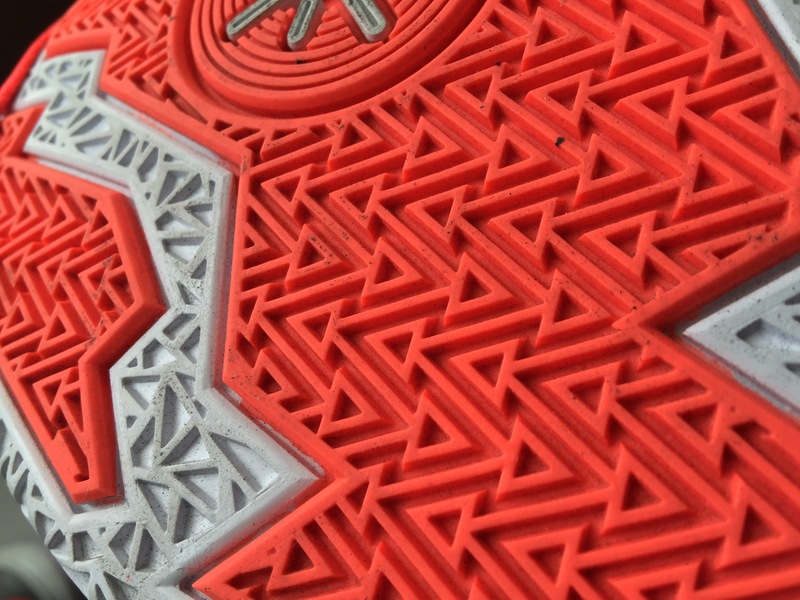 They completely botched the US release of the first WOW shoe when (at least in my opinion) had some intrigue and it’s been misses ever since then. Just a shame, because I love the materials and overall quality of the WOW line. Great review. I liked the first two WoW…disappointment for a 190 shoe. Even the earlier iterations had such niiiice leather. Really appreciate this review! I’ve been on the fence with these and just can’t seem to go for it. I’m sure I’d enjoy aspects of them, but at that price (and with your review), I think I will continue to wait it out. Thanks for asking. The UC is under control thanks to meds and having watched my diet for a while. I’ll have a check up in the Fall, but for now, it’s been very stable. It’s made a world of a difference as I’ve been able to get back to regular exercise – between bball, weights, really anything. It has been huge for my overall well-being, especially with some difficult life changes over the past year. Again, I appreciate the concern. Thank you! Great to hear ! 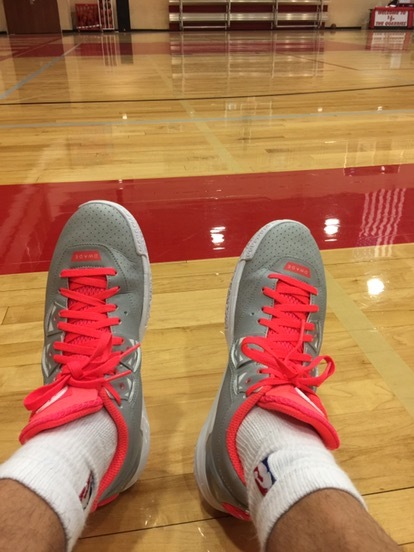 Hoops and shoes are always a nice escape from the problems of real life. I have to know… Where did you get that triangle info? You must be an engineer.